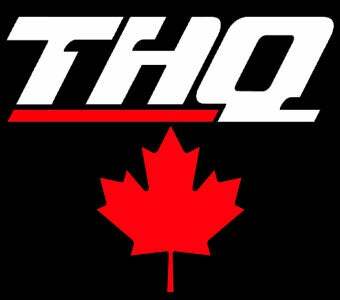 The game industry job market in Quebec gets another shot in the arm today, as THQ announces plans to open a massive development studio in Montreal, with plans to create more than 400 new jobs over the next five years. THQ's Montreal Studio, planned to open in 2010, will represent the company's largest development facility, with a focus on developing core titles and supporting its global studio system with other projects. Heading up the new studio will be Dave Gatchel, the former general manager of THQ's Paradigm Entertainment studio, which was shuttered late last year along with several other development facilities. Montreal once again proves it has the incentive and support system in place to lure in the major game studios. "Montreal's outstanding pool of creative digital media talent and its highly regarded university system makes this the ideal location to support our future product and technology development needs," said Steve DeCosta, THQ senior vice president, THQ Core Games, Operations and Finance. "Moreover, government support, in the form of reimbursable tax credits and other incentives, enabled Montreal to stand out as the best combination of creative talent and favorable economics of the cities we evaluated for our new studio." Expect the first games out of THQ Montreal sometime in fiscal year 2013.